Beverley Downes joined Council in 2013. 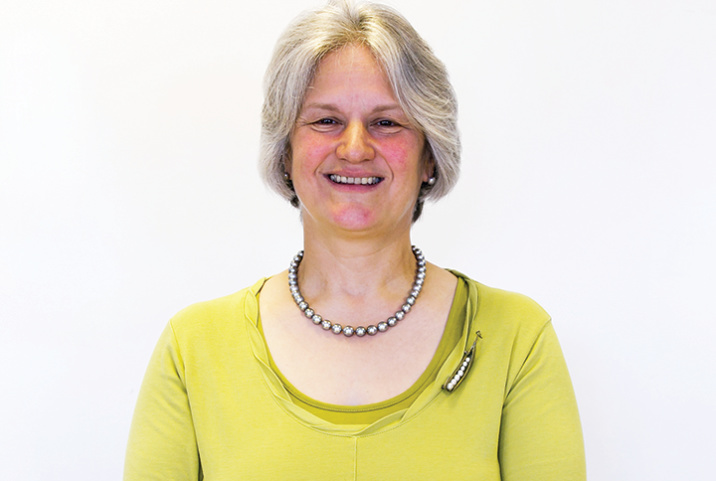 She has been a member of the ISM since her student days, serving on the Committee and as Secretary and Chairman of the Norfolk Centre. She is a member of the Educators Special Interest Group. She has over 30 years music teaching experience, primarily of children in Key Stage 1 & 2, but also early years to adults. After working in a diverse range of schools, both state and private and teaching privately, in recent years she has worked for the Norfolk Music Service as a choral animateur, been part of team delivering Sing Up in the Eastern region and as a workshop leader for the Trinity Guildhall/OU Whole Class Instrumental and Vocal Teaching programme. She initiated the Norwich Cathedrals’ Outreach Programme and devised schools’ musical participation in Norwich Castle’s Great British Art Debate project. Beverley now works as a freelance animateur, maintaining close links with the Music Service and the Hub and directs two local adult choirs.